You need to know your website will have as little downtime as possible. Whether your website is small and simple or large and complex, our web hosting packages give you the reliability your business needs. 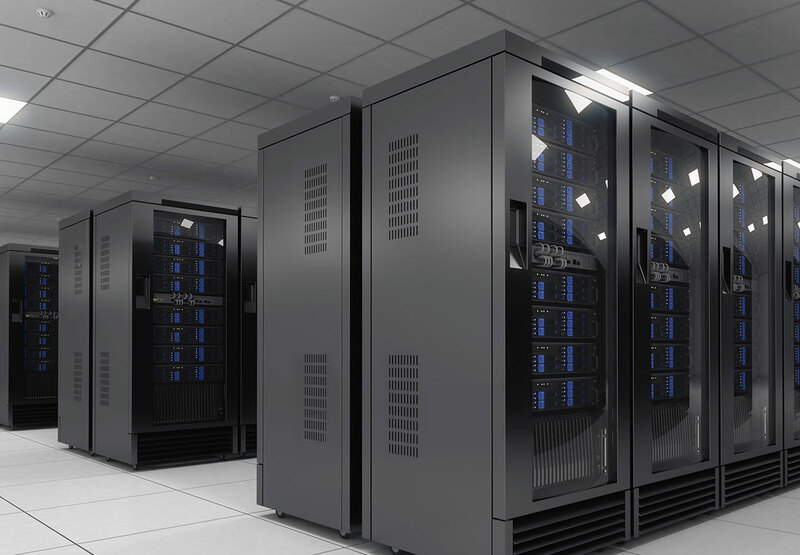 Based in secure data centres in the UK, our powerful hosting platforms give you stability and security. And we’re always on hand should you need support. Take payments over your website? Want to increase customer confidence? Protect your customer, build trust and boost your Google rankings with an SSL certificate. Add the little lock icon to your address bar and bolster your browsers’ confidence.